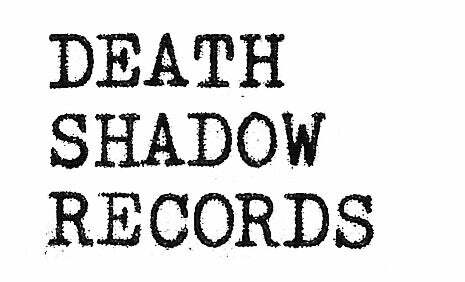 Death Shadow Records — The Wraith - Shadow Flag 7"
Debut EP from new Los Angeles post-punk / deathrock outfit The Wraith. Features ex-members of Lost Tribe and Cinema Strange. Heavily influenced by early Southern California punk and deathrock as well as classic UK post-punk and goth. Limited to 300 copies with the first 100 copies coming on WHITE vinyl for mail order. Only available through Death Shadow Records and The Wraith.